Suzanne and Jack Healy believe a home should be more than a house. This concept is evident to anyone who visits Artisan Crafted Home on First Street in Langley. As you explore the surroundings, there is an amazing array of kitchen and household items made from glass, ceramics, wood, copper, bronze and concrete. Even the potholders are works of art. 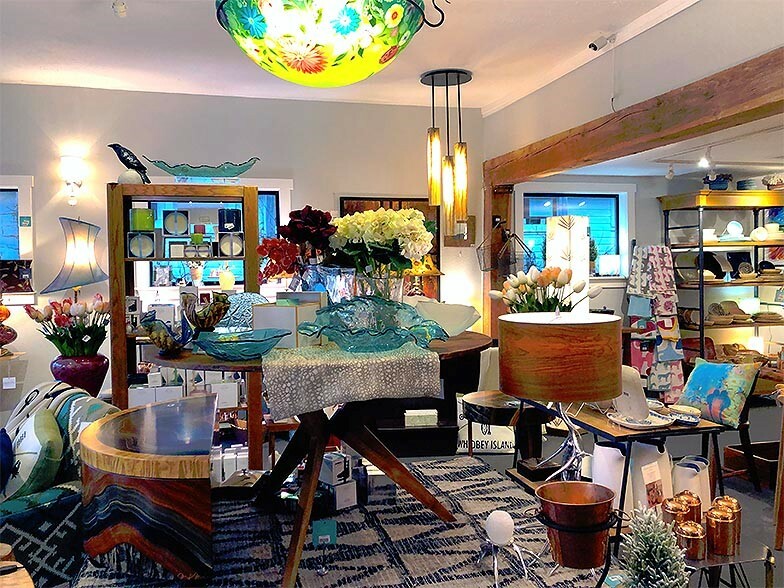 The store projects their theme that having artisan products in the home allows an individual to express his or her personality and individuality. Suzanne started her career in graphic design and as an artist. She built up her inventory of blown glass and attended trade shows to market her work. 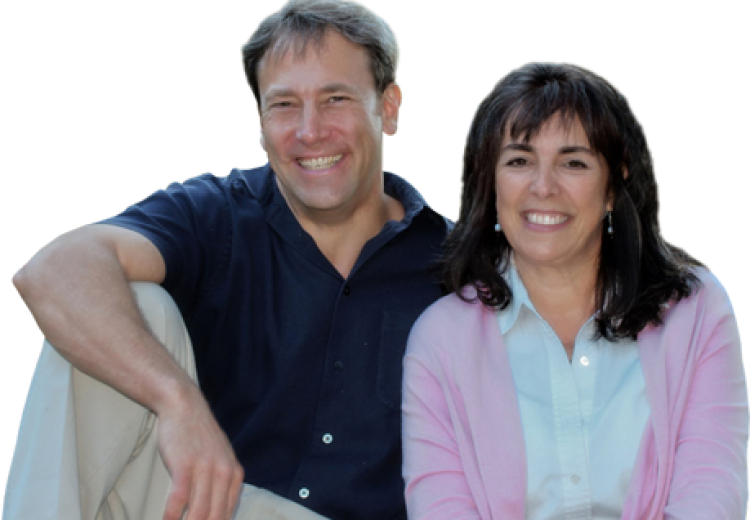 Jack supported Suzanne’s glassworks with his marketing skills and together they created Functional Art Gallery in 2002 and formulated the first online resource for interior designers, builders, architects and discerning homeowners. Over the years, they established working partnerships with dozens of artisans from all over the world and created an online resource for artistic functional art. The company grew to include Sinks Gallery, Copper Sinks Online, Artisan Crafted Lighting, and Artisan Crafted Home. Their corporate name is ArtisanCrafted.com, LLC. One of the most popular divisions of their company is Coppersinksonline.com featuring an extensive selection of hand crafted, hand hammered cooper farmhouse sinks, including bathroom sinks and tubs. 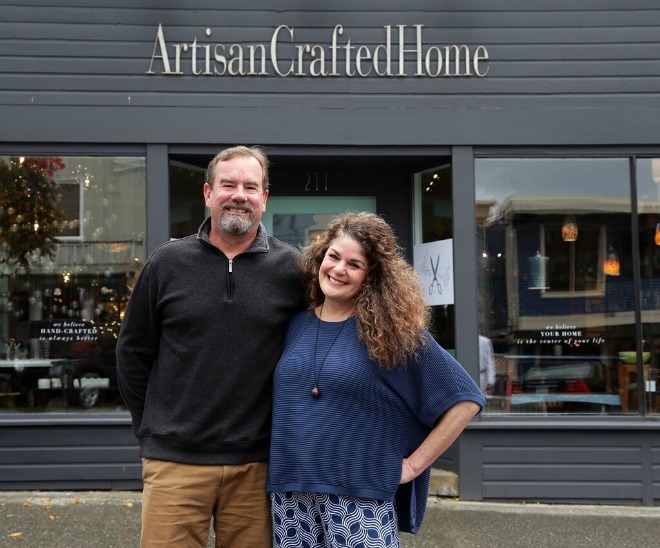 The Healys were operating their business living in Seattle Area, but as they began to look at their hectic lifestyle, they decided they wanted to move to a more rural location and find a new way of doing business. 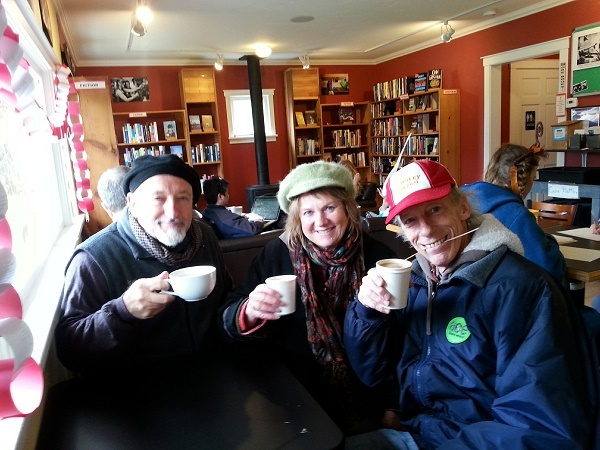 A good friend asked them to come for a visit to Whidbey and to speak to the Whidbey Island Woodworker’s Guild. They fell in love with the island and moved to Whidbey in 2003. After 14 years having a successful on-line business they decided to expand their brand with a retail store. They were able to find an excellent location in the heart of Langley. After some remodeling, they were able to open the store on September 15, 2016, while continuing their on-line businesses. An increasing number of people, locals and tourists, are discovering the array of items that become great gifts and/or personal treasures, along with the depth of offerings online. 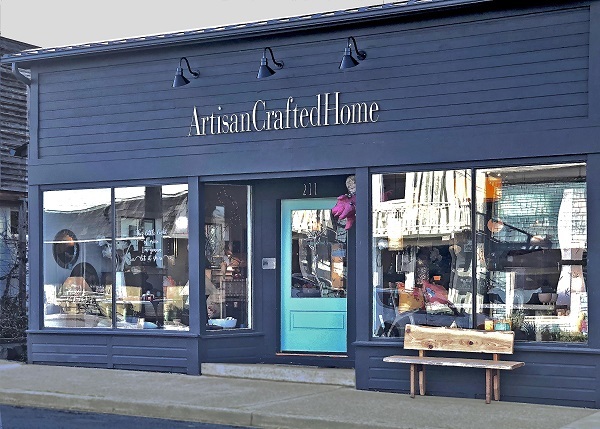 Retail store hours for Artisan Crafted Home, 211 First Street, Langley are everyday, except Tuesdays, 11:00 a.m. to 5:00 p.m. Summer hours, June through August, the store is open every day from 11:00 a.m. to 5:00 p.m. and Friday and Saturday, 11:00 a.m. to 6:00 p.m. Give the store a call at 360.221-1201 or their offices at 360-321-2131 if you have any questions. Monday, 1st April 2019, 11:35pm. 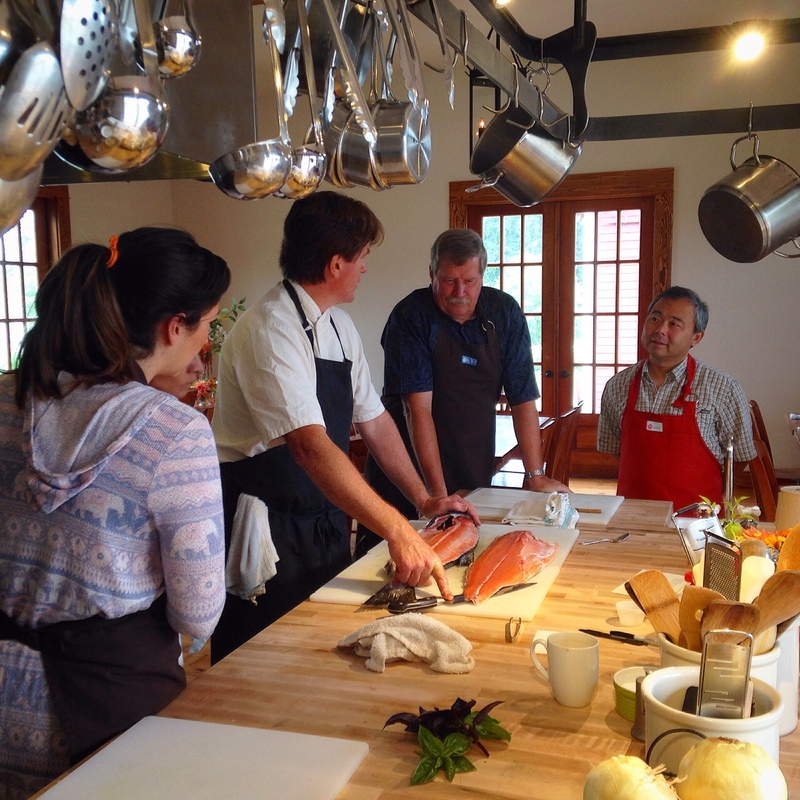 The Orchard Kitchen, which opened this past July, is the culmination of a vision that owners Vincent and Tyla Nattress created years ago when they were living in Napa Valley, California. They made a “Vision Board” that was a picture of how they wanted to live and how they wanted to make a living. The first need was to find a place in a beautiful setting with affordable land where they would have a farm to grow the crops for a unique farm-to-table experience. 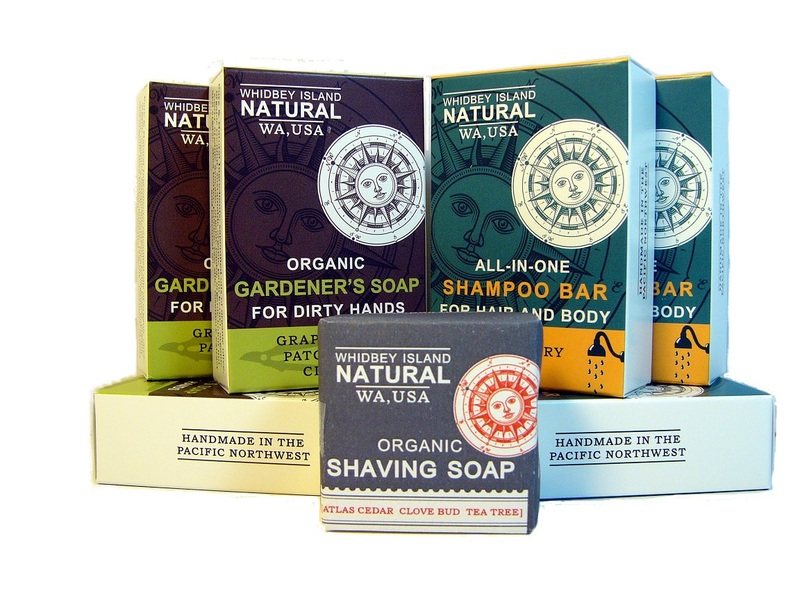 By Carolyn Tamler Before Kim Tiller and her son, David, opened Whidbey Soap Company (now Whidbey Island Natural), both had been successful software developers. 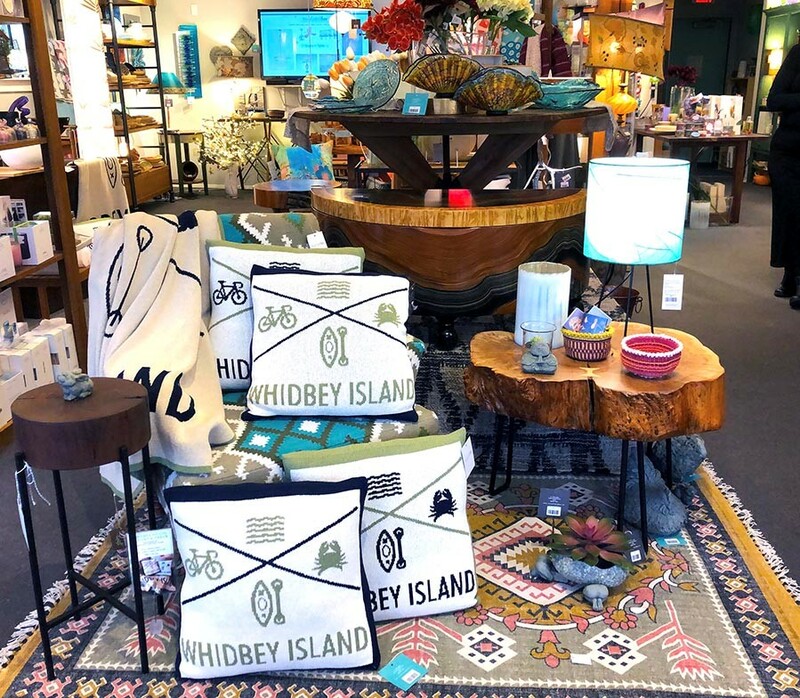 The South Whidbey Commons on 2nd Street in Langley offers delicious Mukilteo Coffee, homemade soups, and a warm and cozy atmosphere for enjoying the community-supported bookstore. The “Commons” is also a non-profit organization, teaching young Islanders the skills needed to get their first job in specialty coffee, a global Industry with Pacific Northwest roots. By Carolyn Tamler Most people are focused on retirement by the time they reach their mid to late 60’s. 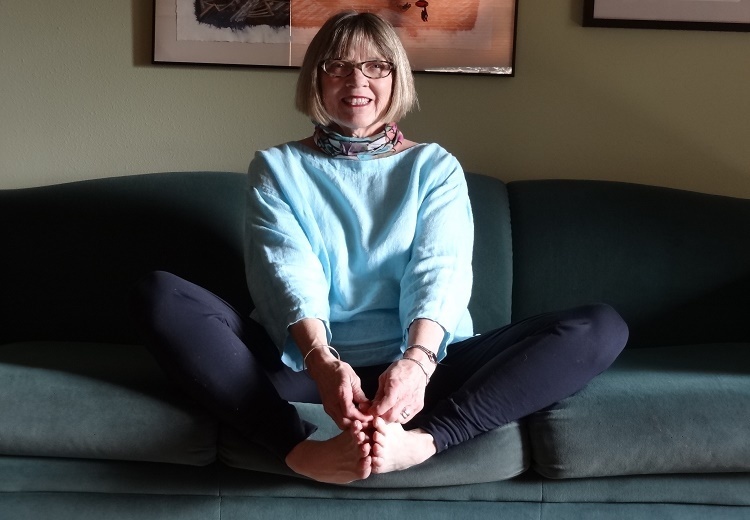 For Louise Mueller, it was the time for her to begin a new career.